The best of the best! 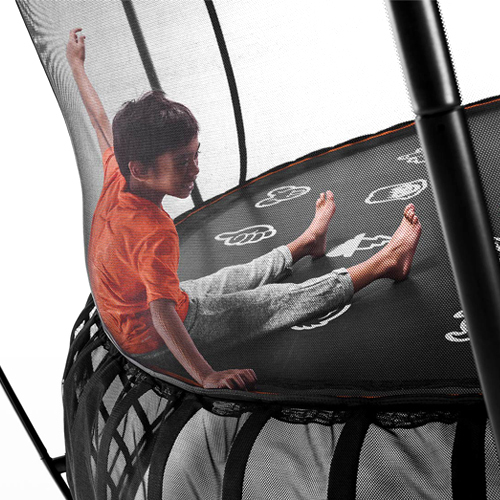 The Vuly Thunder Pro is truly an innovative trampoline. 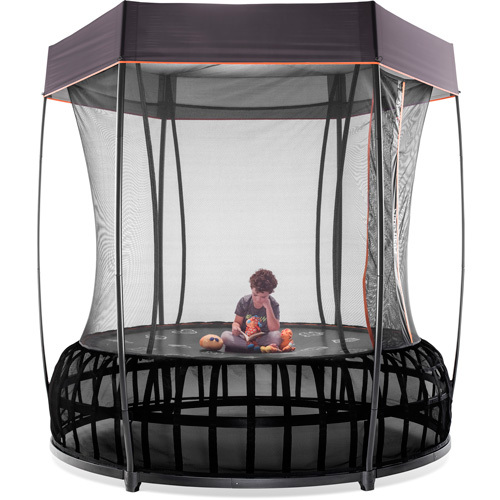 Vuly Thunder Pro is a great coil springless trampoline that will provide years of safe fun. Not only does it look fantastic in a backyard, it will stay looking brilliant for years on end! 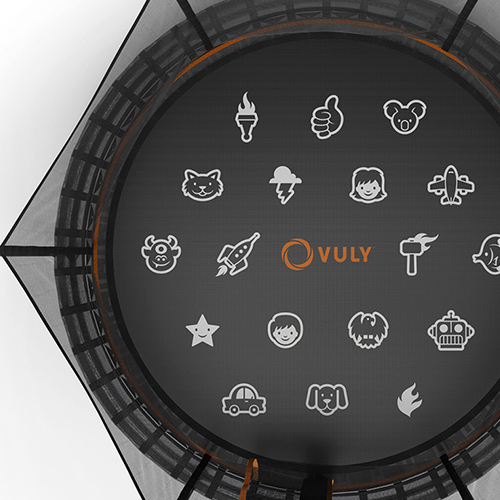 Stay cool with Vuly's shade cover! 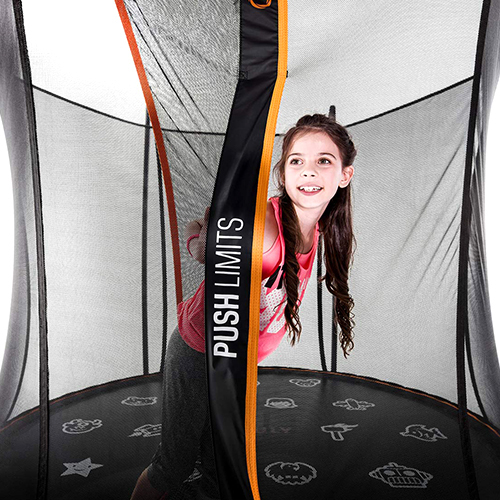 Jump on your Vuly Thunder Pro without worrying getting burnt or getting leaves stuck on the jumping mat. Not a single nut or bolt - Simply just clicks together. 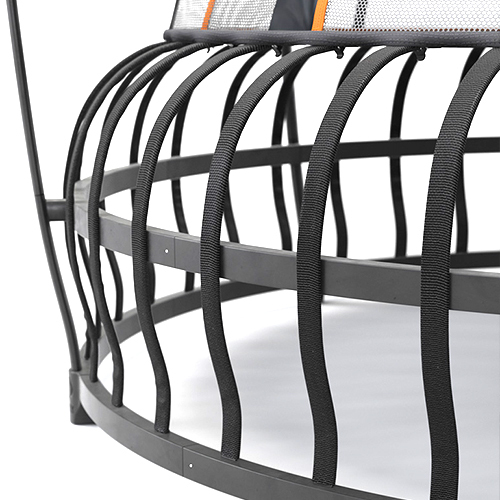 With Vuly's signature, hourglass net design ensures no contact to poles - just gently pushes you back onto the trampoline mat. The new higher entrance makes getting in and out of your Vuly trampoline easier than ever.